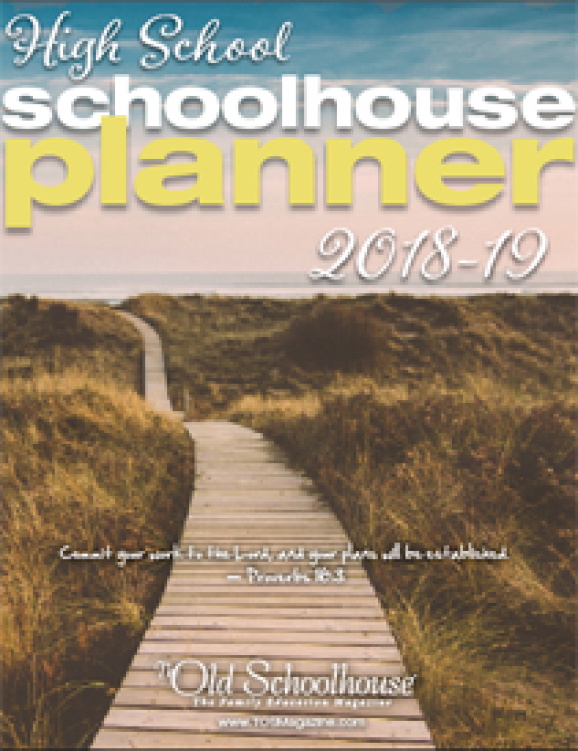 This 188-page custom homeschool planner is full of calendars, lists, forms and charts – all to help you keep your family on schedule. 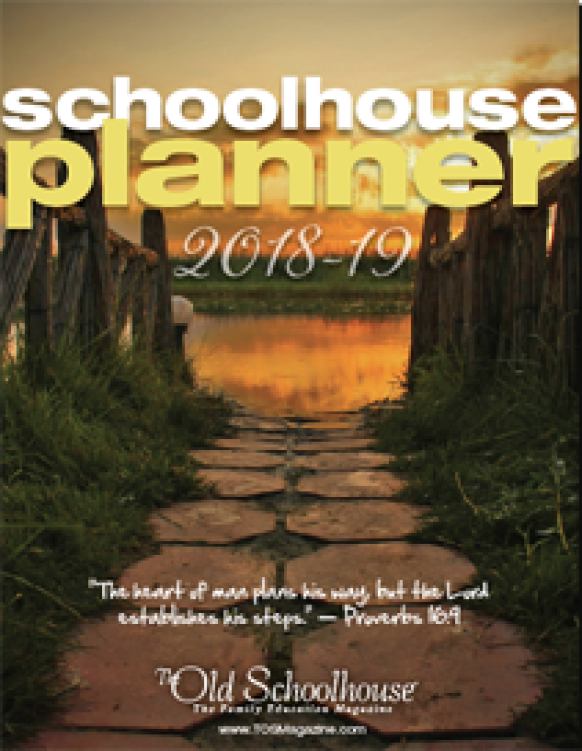 Authored by TOS Publisher Gena Suarez, you will find several short, encouraging devotionals from Gena’s heart to yours, to help get you through your homeschool year. Lots of room to write. Spiral-bound so it lays flat on your table. 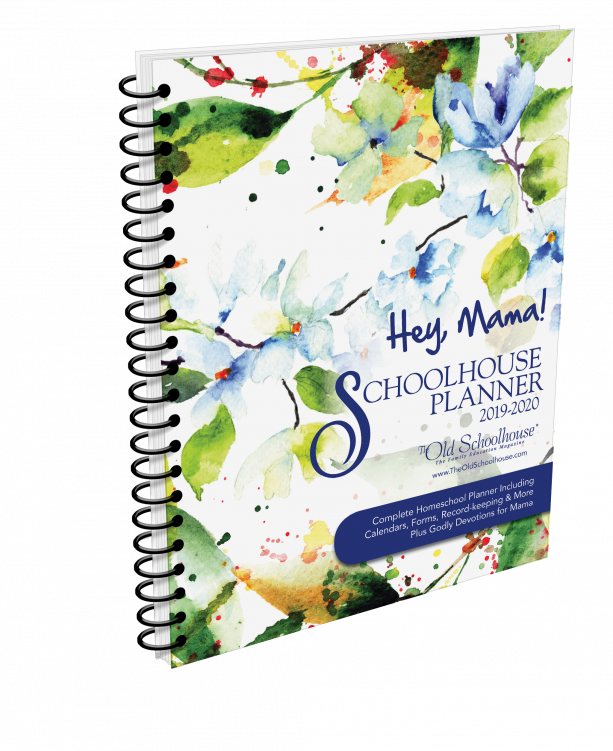 Limited supplies were printed, so order yours early!